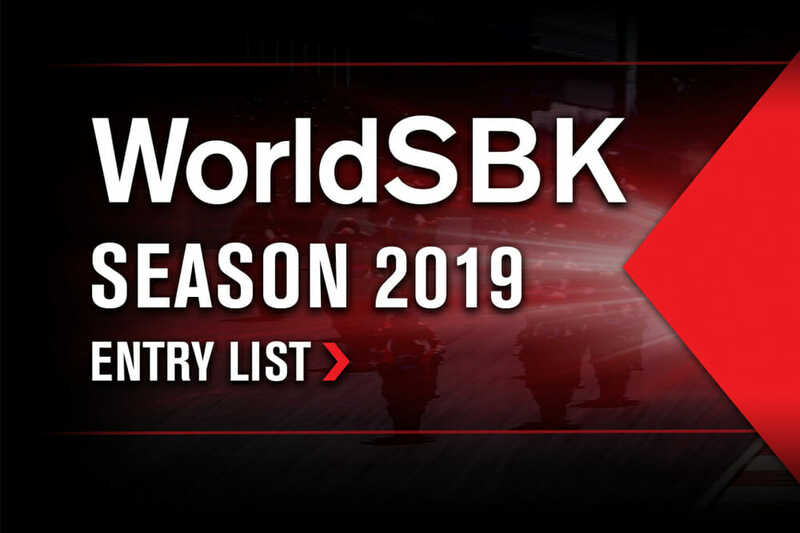 Provisional WorldSBK line up for the new season announced. A new duo will form the lineup for the Aruba.it Racing – Ducati team. Sharing the garage with consolidated Chaz Davies, there will be Spanish Alvaro Bautista, who will debut in the premier class aboard the all-new Ducati Panigale V4R after an extensive career spent in the MotoGP™ paddock. To see the complete list of entries, click here. Click here for all the latest World Superbike news.